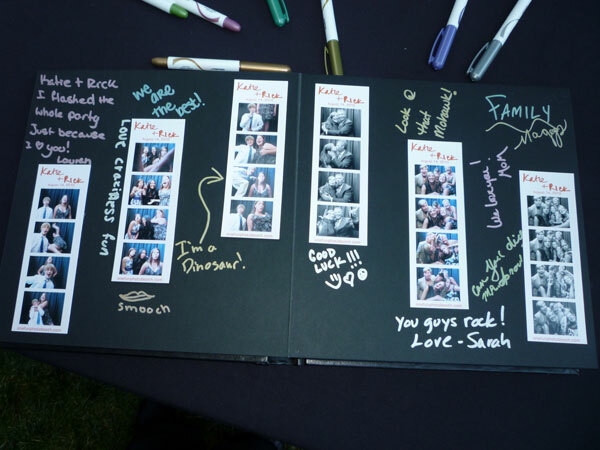 Our photo guest book is unlike any photo guest book out there. You wont find it at Micheal’s Craft store, or at your local Joann’s Super Store. 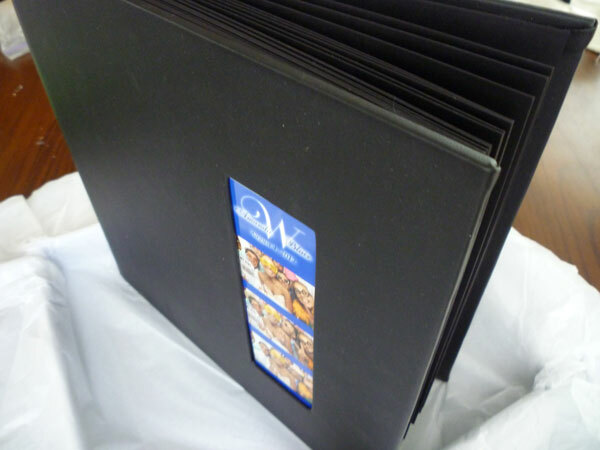 Our photo guest books are custom made for our company by one of the leading photo album manufacturers. You wont see cheesy plastic covers like what Grandma used on her photo albums. What does archival mean. Well the cheap photo books that are picked up at the craft stores and at the dollar stores are made from regular paper. This could have acid in it that over the years will cause your photos to fade and sometimes even fall apart. The pages in our books are made from a heavy aid-free archival paper. We use only the best Scotch brand archival glue to adhere the photos in the book and even our pens are archival so that your photo guest book will last through the ages. 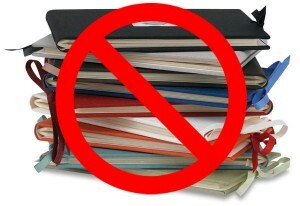 Our book is not a clip-close notebook that you can add pages to and sometimes pages will rip out. All our pages are bound into the cover like a real book. The cover made from a “moo-less” faux leather and the front has a custom cut-out that we will mount the perfect photo strip in. 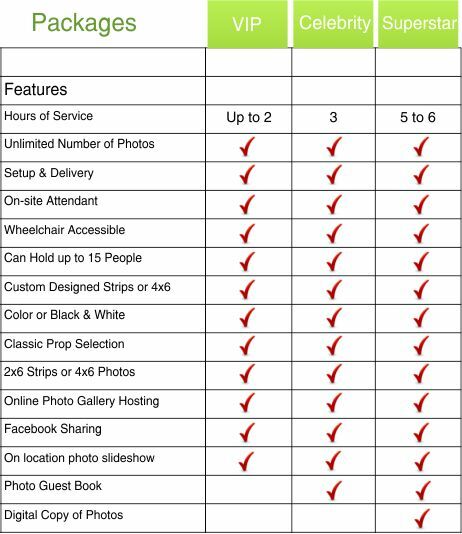 As with your wedding photos you get from your photographer, we believe your photo booth memories should be kept safe for generations to enjoy. That is why we don’t skimp on the quality of photo guest book we use. 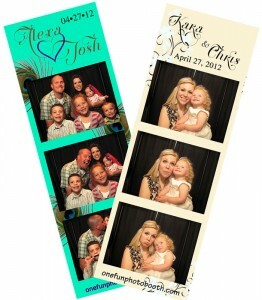 Printed in less than 30 seconds your guests will be walking away with a quality photo print. Our Sony photo printers allow us to print photo-lab-quality photo that last a lifetime. Our printers don’t use ink that can smear, fade and run if water touches it, as is done in inkjet printers. If you have ever had film or digital prints processed in the last five years you have witnessed the quality of what our printers can do because the process your local photo store uses is the same as what we use, but in a more portable size.